Working in a childcare center like ours IS a career. We provide an educational approach to day care and childhood development, as well as integral care and overall guidance to young children. If you think you’d be a great match for our Leap 2 Learn team, we’d love for you to become a part of our innovative, professional, early childhood education day care center! review your application within 1 to 2 business days. have you meet with our owner and other selected team members for a formal job interview. call you to offer you the position or let you know another candidate was selected. 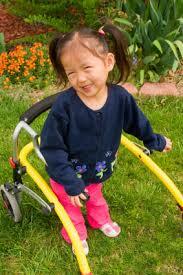 The culture at our educational day care center strives to be an excellent one. We are able to achieve this by only hiring the most qualified team members, that embrace integrity and respect for everyone we work with. We believe in a positive, fun, professional, and supportive atmosphere. Just as our children we teach are always growing, we believe we should too. To create tomorrow’s future through our passion to educate children and build strong relationships with families. Stop In - We're Excited To Meet You! 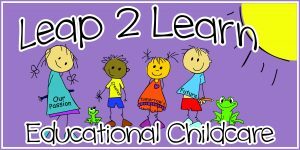 ©2017 Leap 2 Learn Educational Childcare® - Do not copy. All rights reserved.